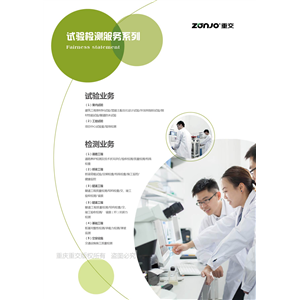 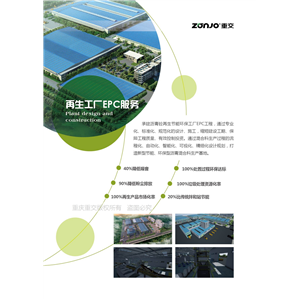 Welcome to visit the ZONJO website. 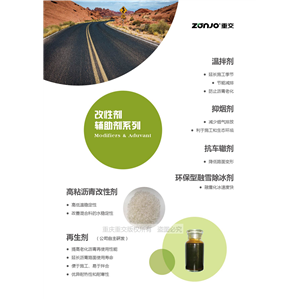 We are the first listed company in New Third Board of Chongqing (stock code: 837781) focusing on all-round technical services and road surface regeneration technology for asphalt mixing stations. 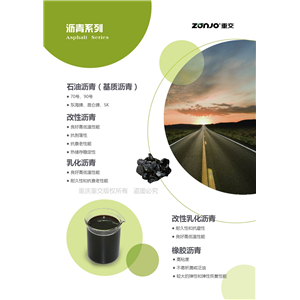 Mainly engaged in the recycling of road and construction waste materials, heat (cold) recycling, new road materials, new processes, new technologies, research and application. 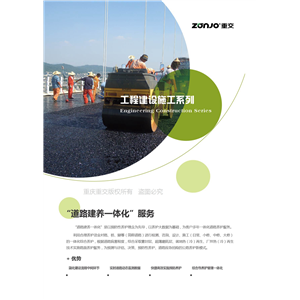 Covers special paving and technical consulting services such as roads, tunnels and bridges. 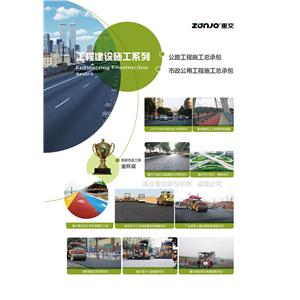 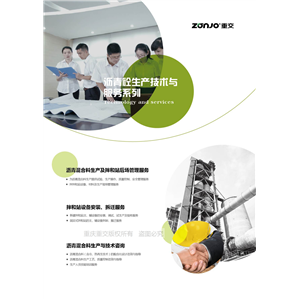 The road of Zonjo, access to the world: As a comprehensive service provider of road industry franchising, is committed to the construction of four roads, so that the road of reunification is everywhere, providing people with safe, comfortable and convenient travel The channel will eventually realize the good wishes of " the road of Zonjo and reaching the world".